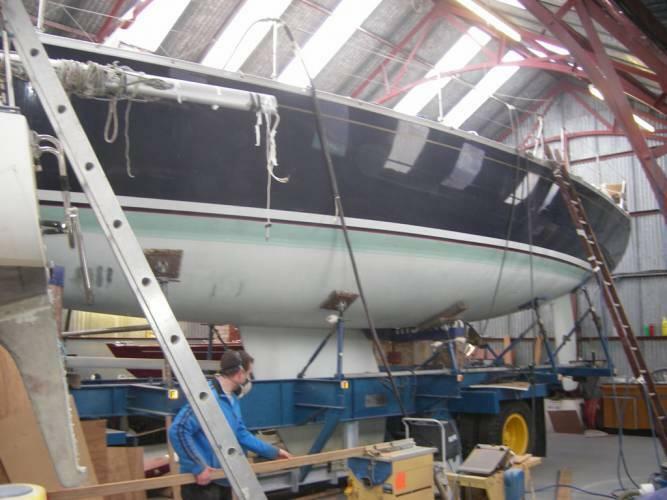 Our custom built workshop means we can carry out boat repair and maintenance work on several craft at one time. 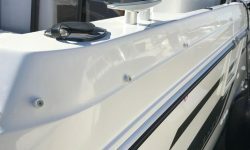 TLC Boat Repair is an approved repairer for most insurance companies. 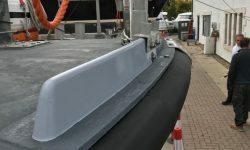 Our highly skilled team can tackle a range of repairs caused by accidents or general wear-and-tear, from knocks and scrapes to more serious damage including keel damage, osmosis and hull damage. 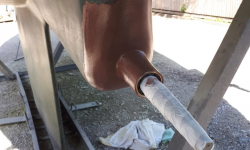 We can repair a wide range of boats from classic hardword construction to modern fibreglass (GRP) hulls. 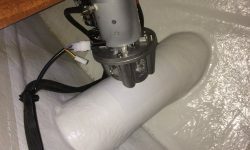 We can also check for high moisture readings and ensure that your boat is ready to return to the water. 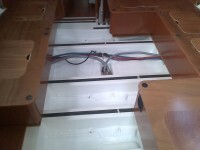 We can also tackle larger restoration projects, and repairs to boats caused by poor storage. 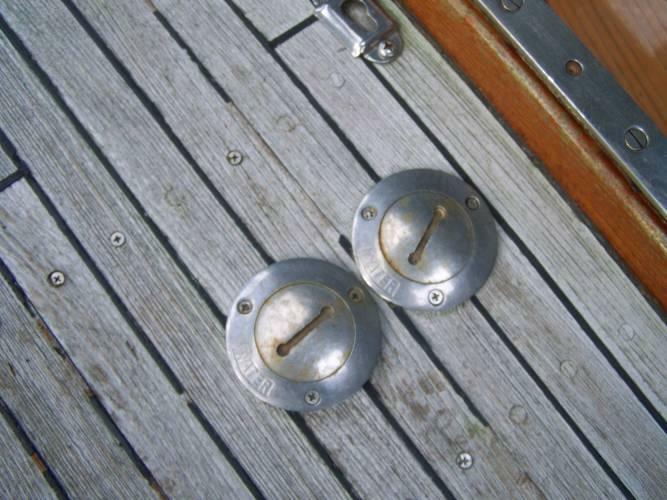 See below for some examples of our latest boat repair work.